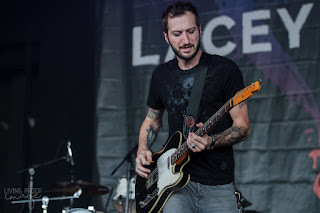 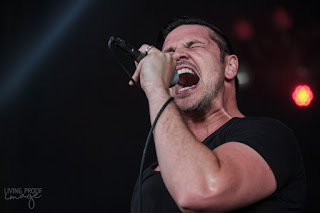 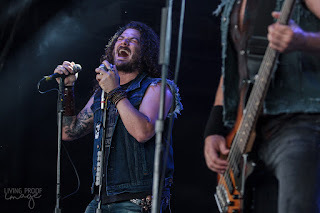 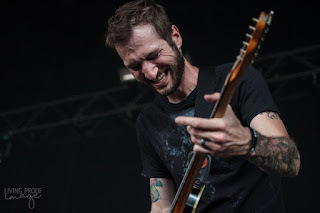 While pure rock shows are becoming harder and harder to come by, the good folks at 97.1 KEGL, the Eagle, have done everything in their power to make sure that rock and roll lives on in their annual rock fest that is BFD. 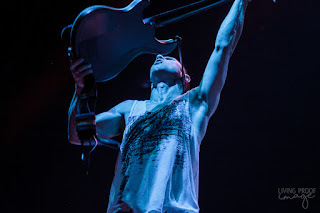 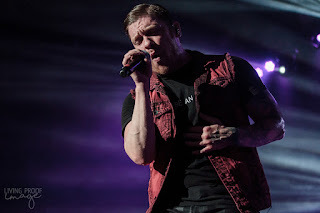 Though BFD doesn't pull the crowd that fellow iHeartRadio station 102.1 KDGE's Edgfest, held annually at Toyota Stadium, or the flashiness of 106.1 KISS FM's Jingle Ball, BFD has stood the test of time and continues to be an 'all things rock' mainstay in the Metroplex. 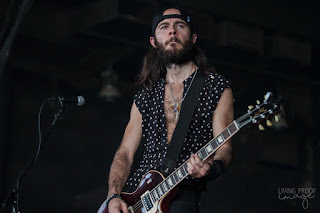 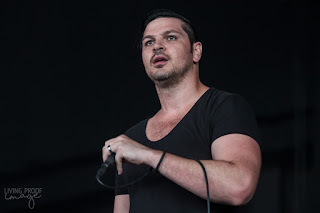 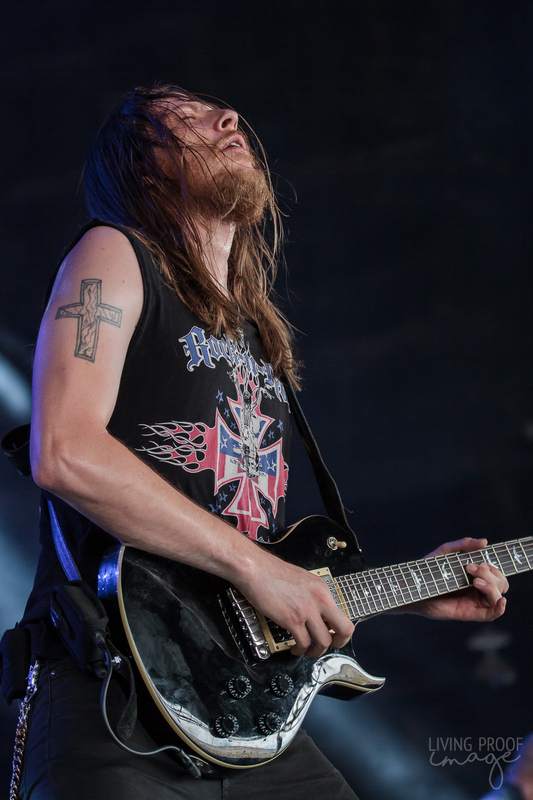 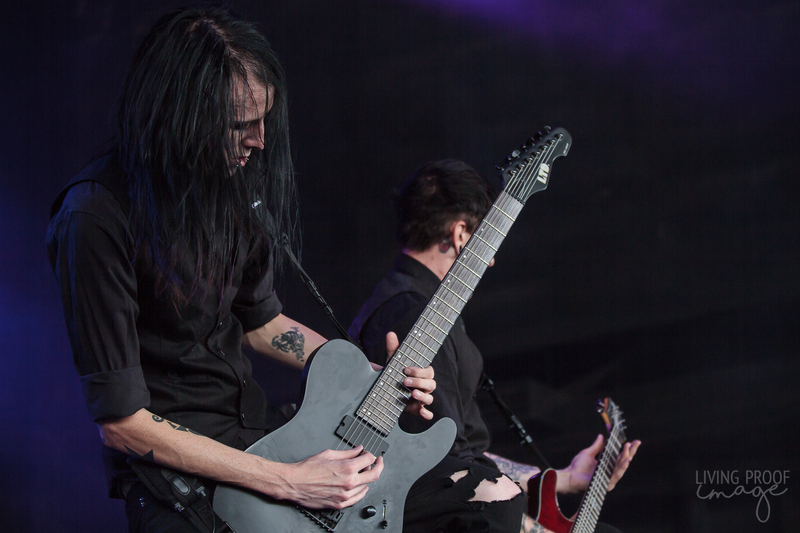 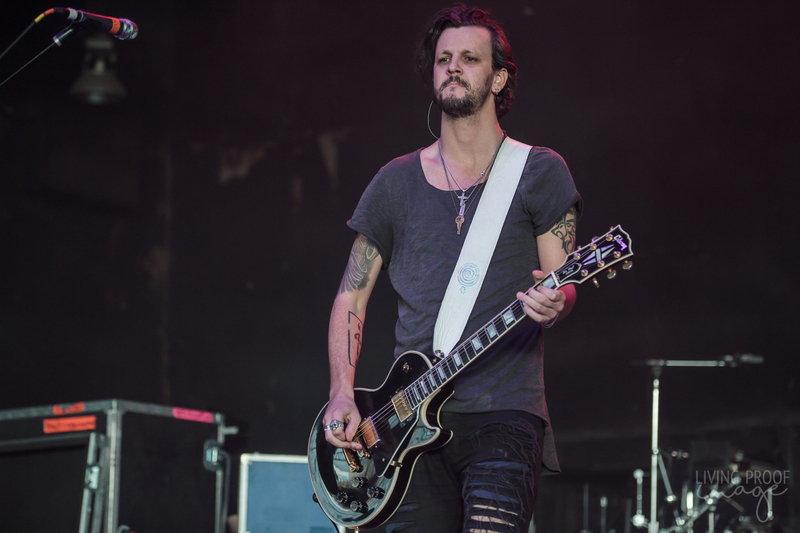 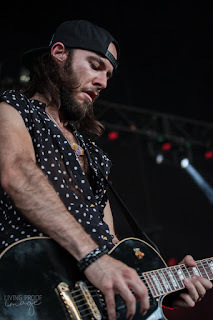 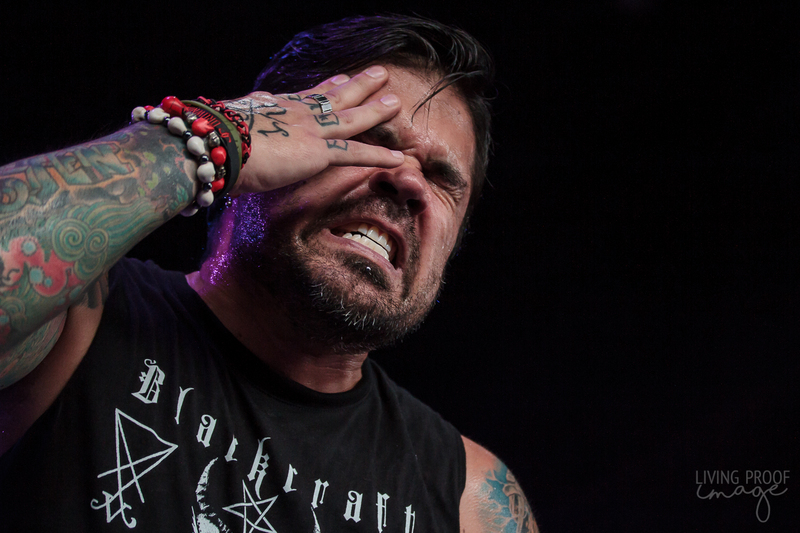 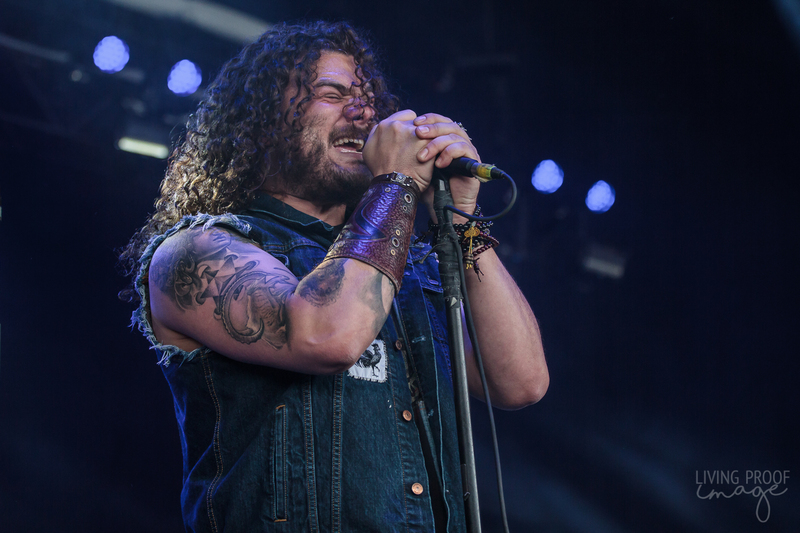 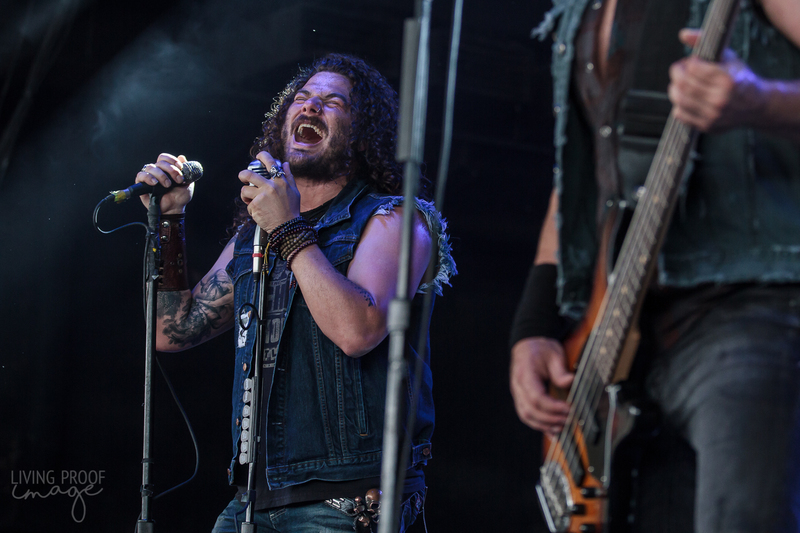 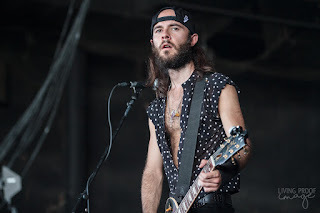 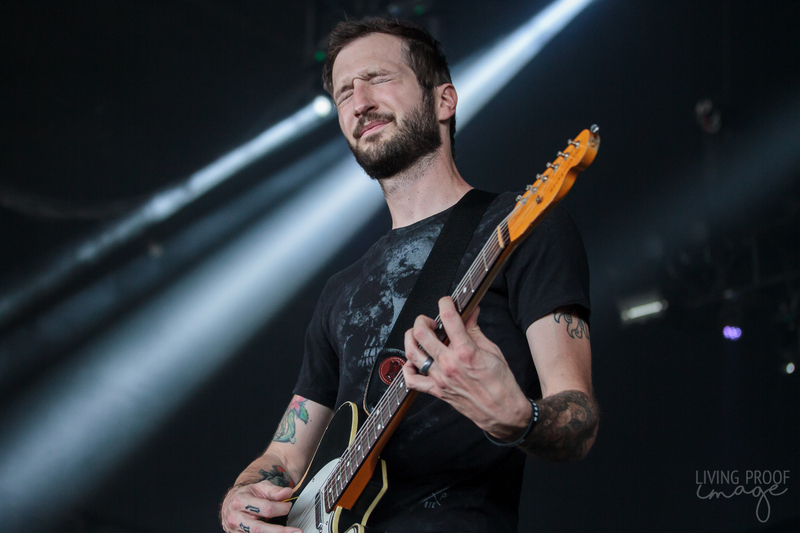 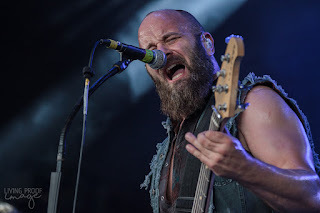 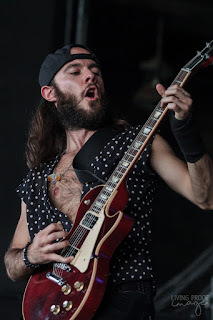 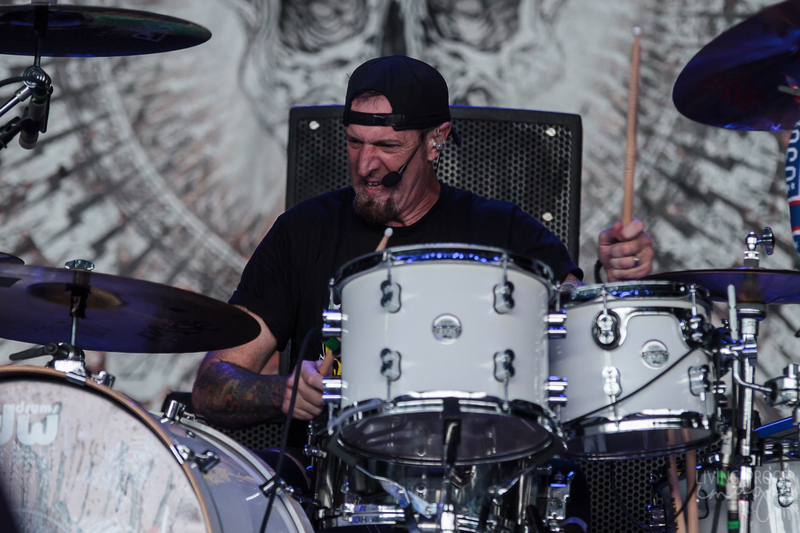 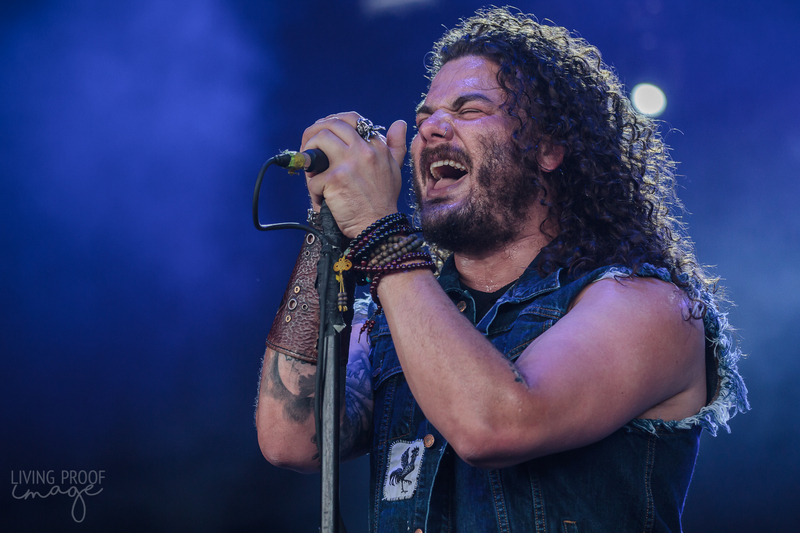 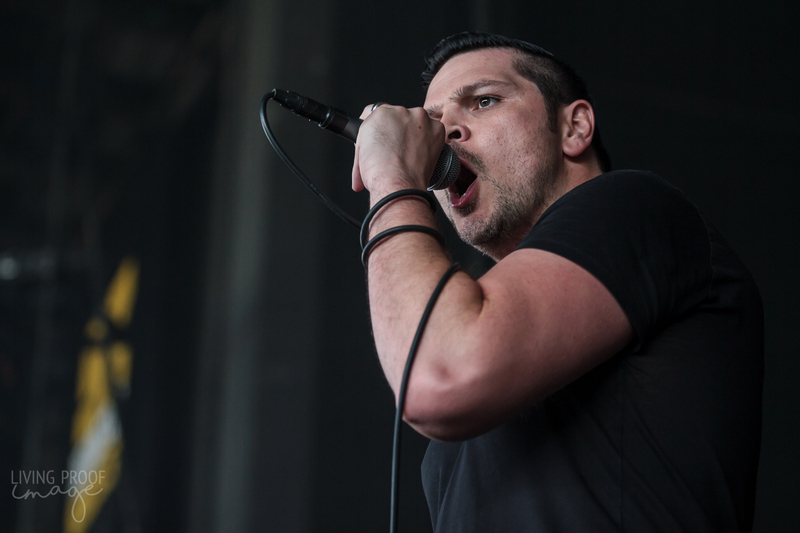 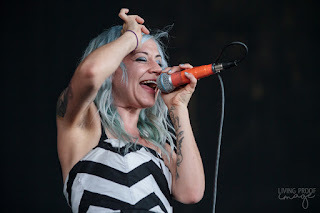 In the 2016 edition of BFD, the lineup was not as stellar as last year's affair and left much of the crowd wanting more throughout the day. 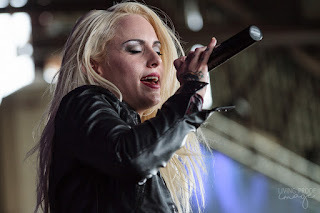 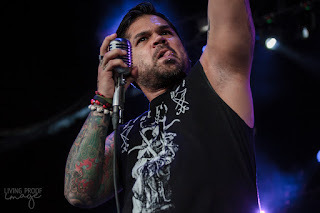 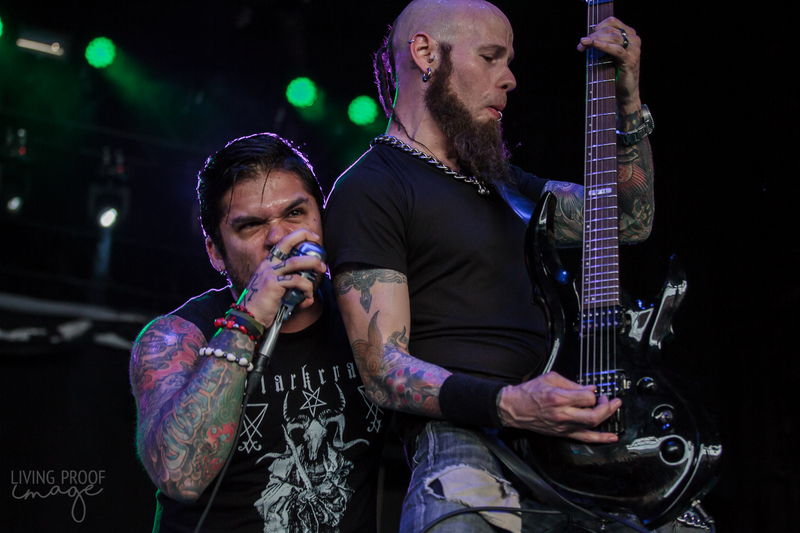 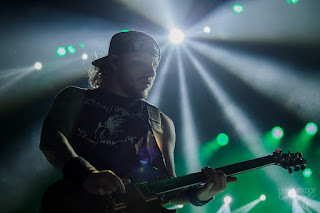 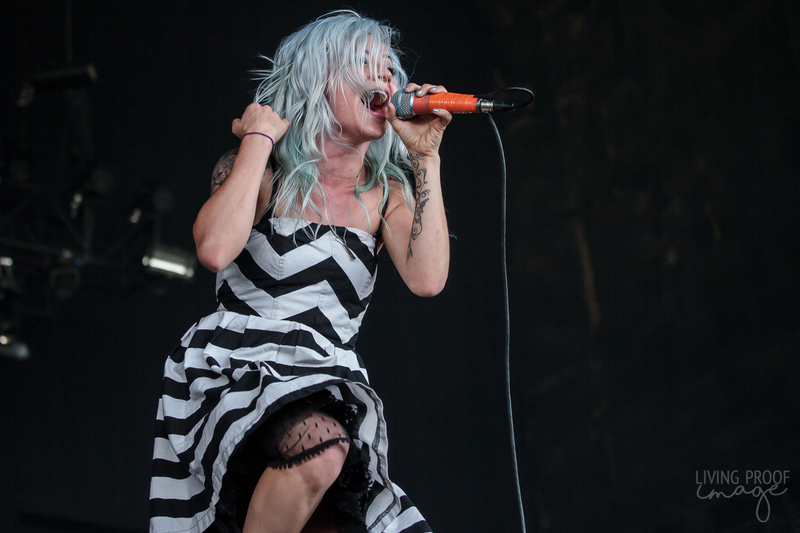 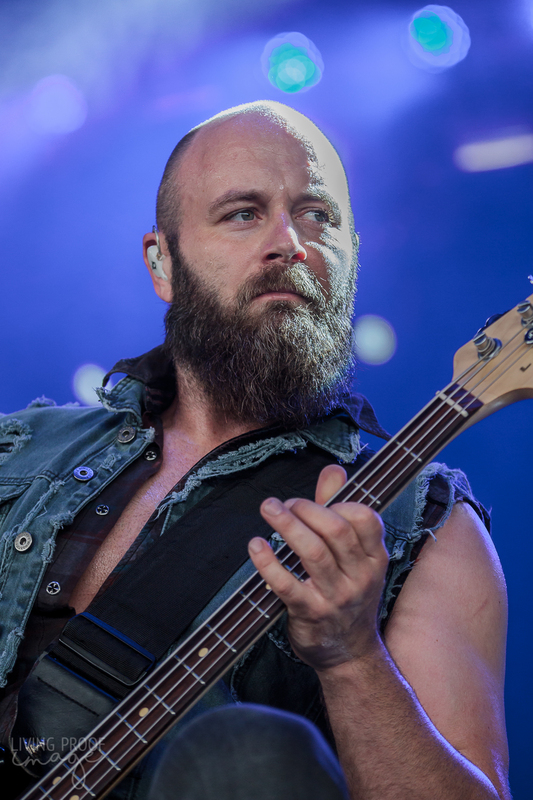 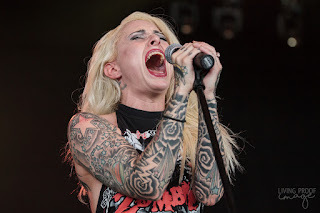 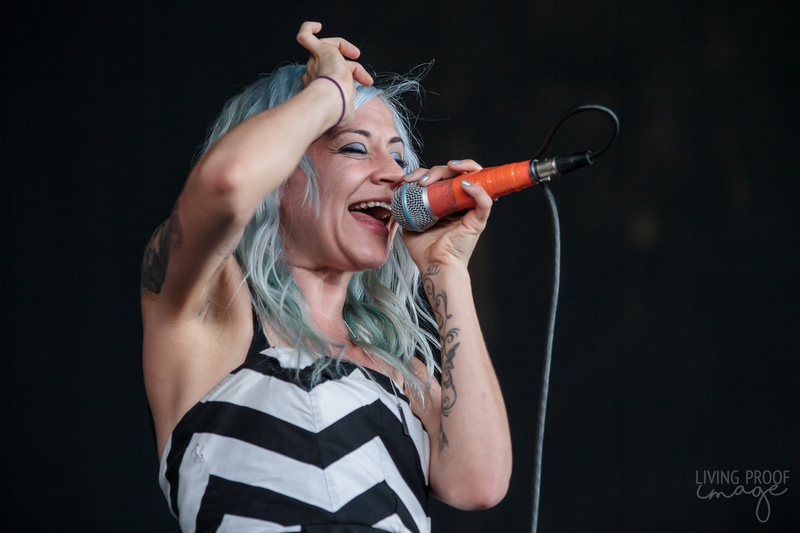 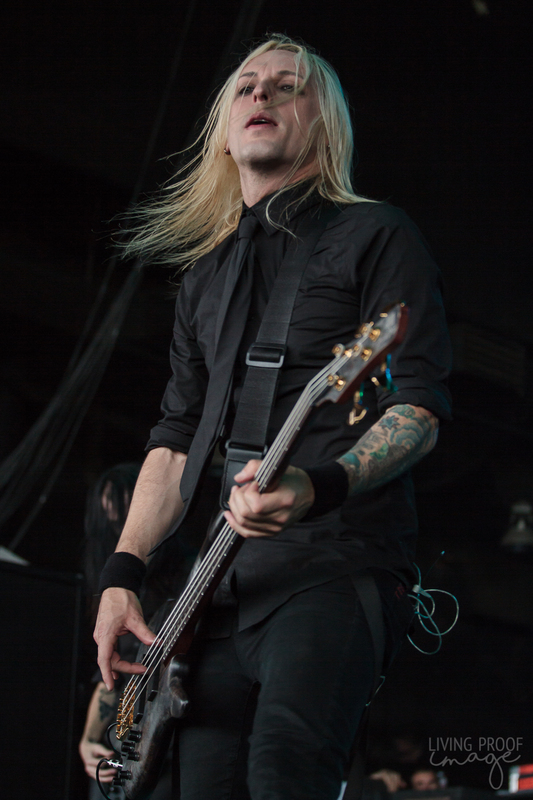 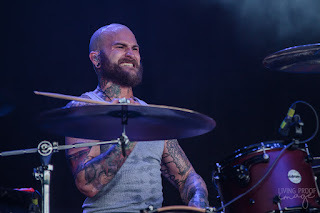 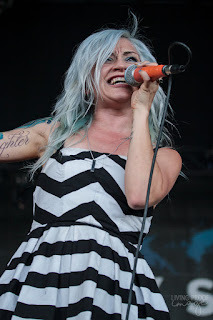 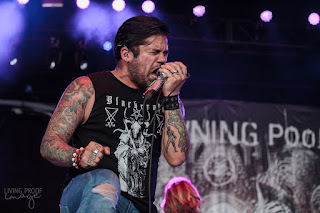 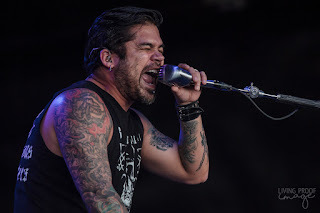 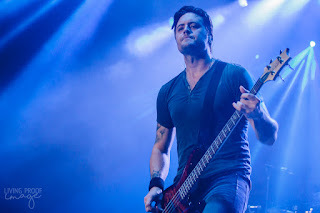 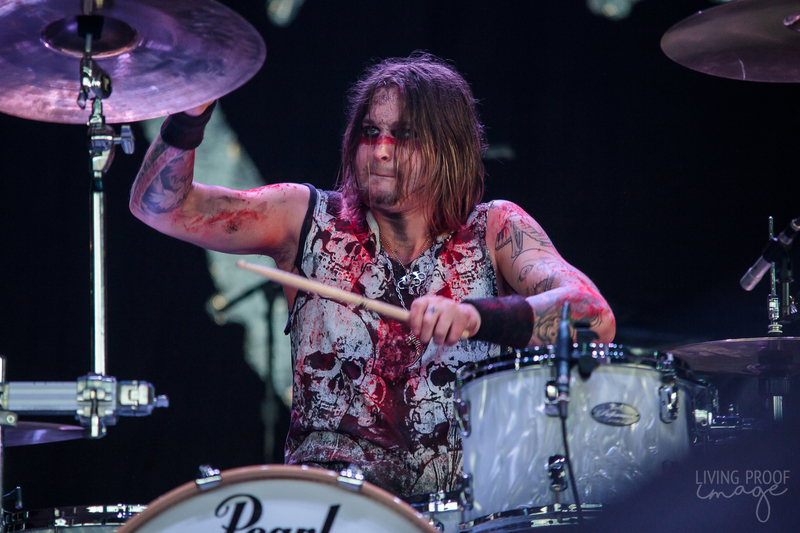 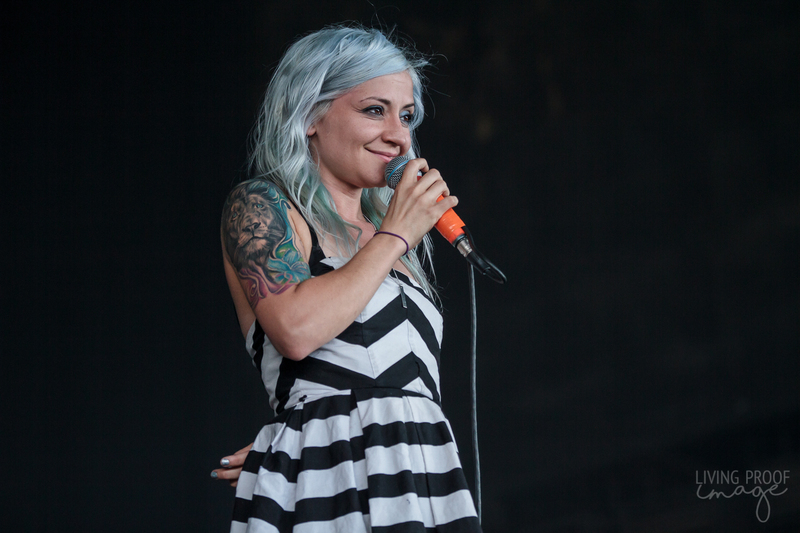 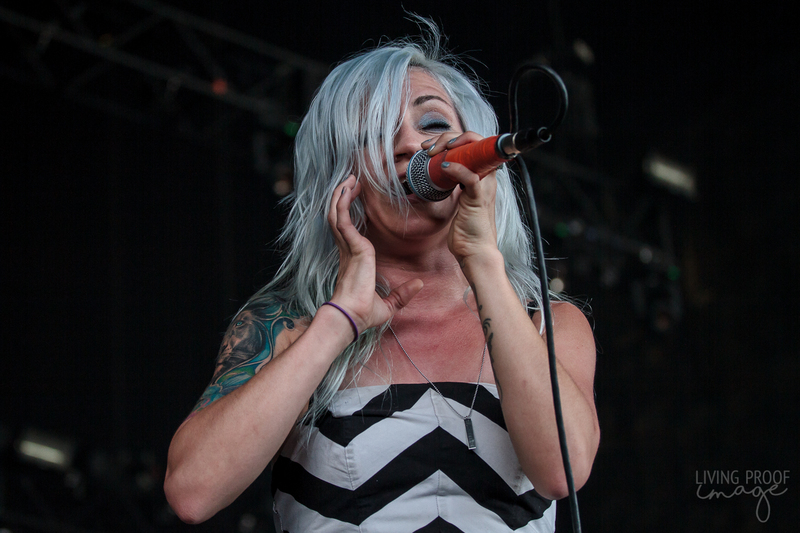 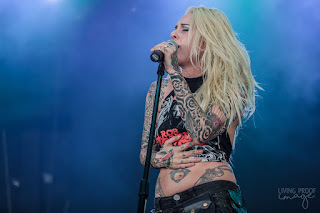 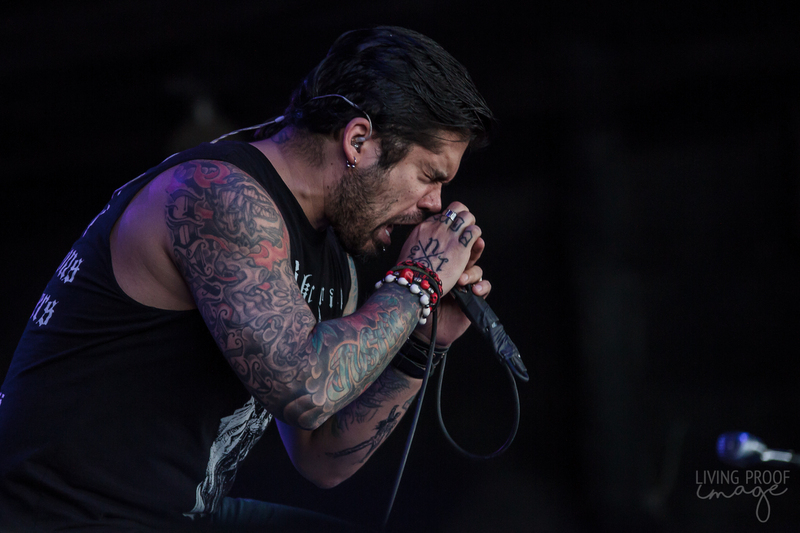 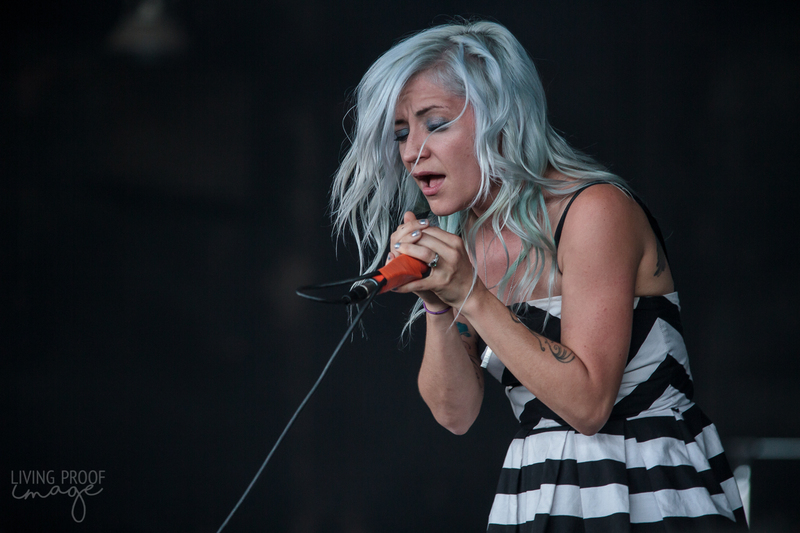 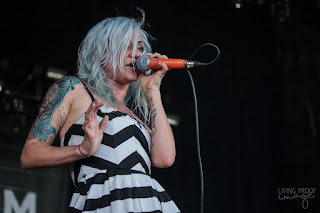 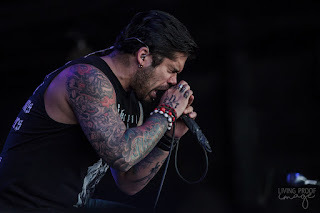 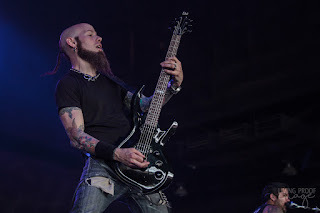 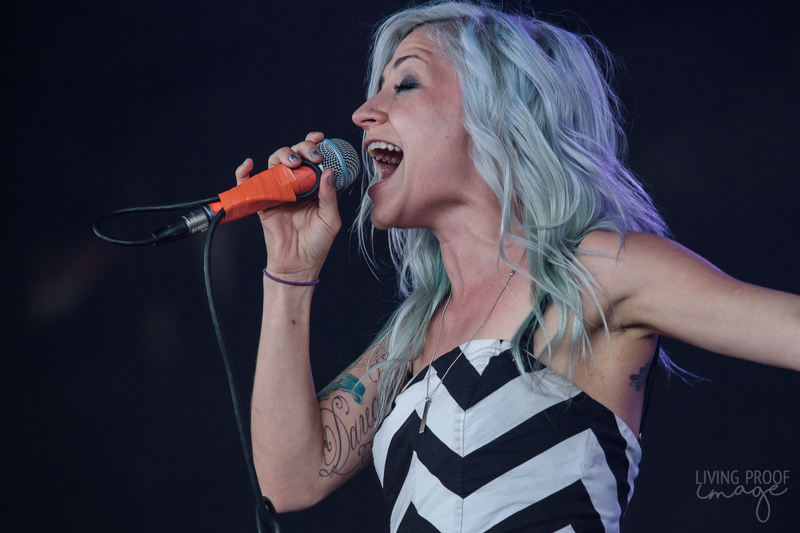 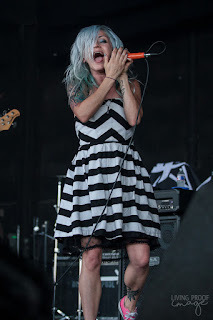 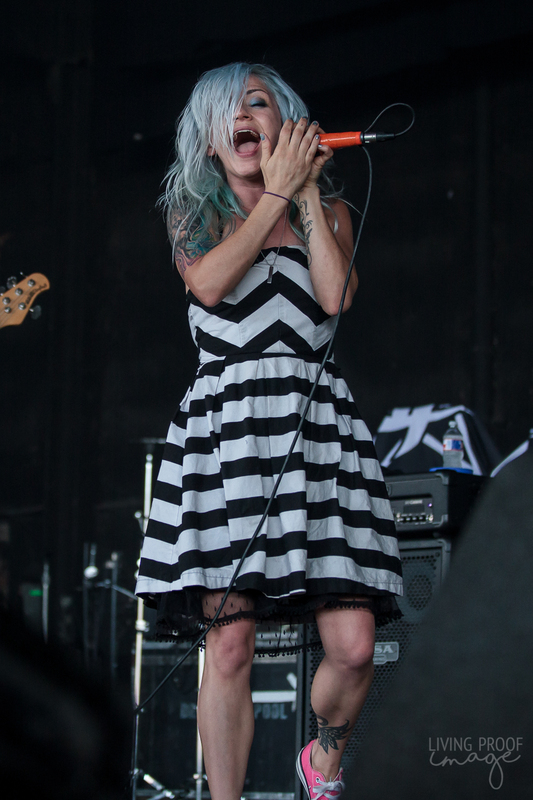 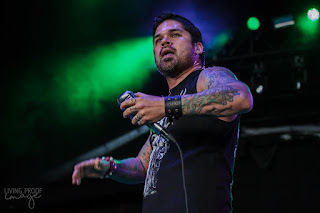 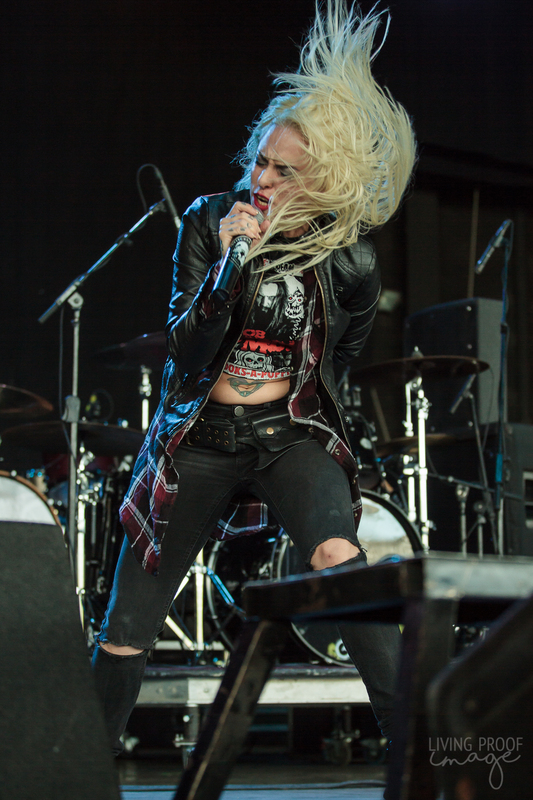 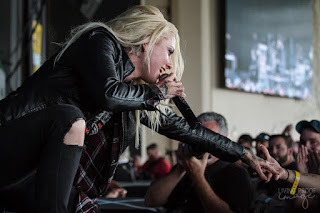 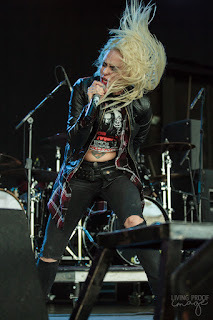 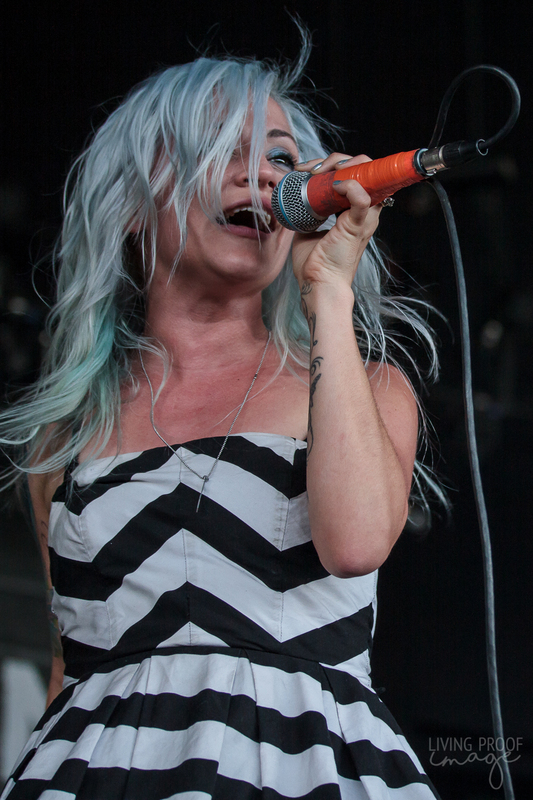 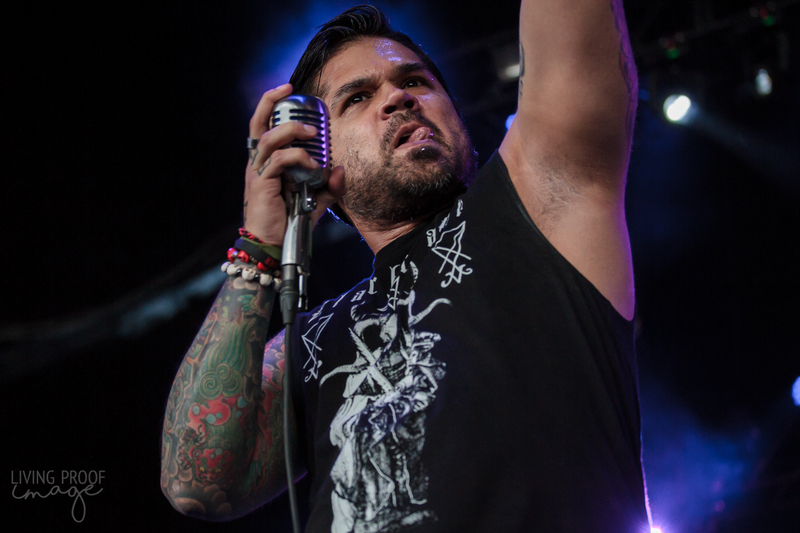 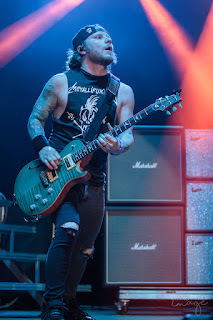 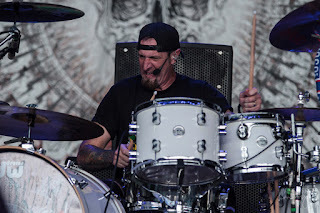 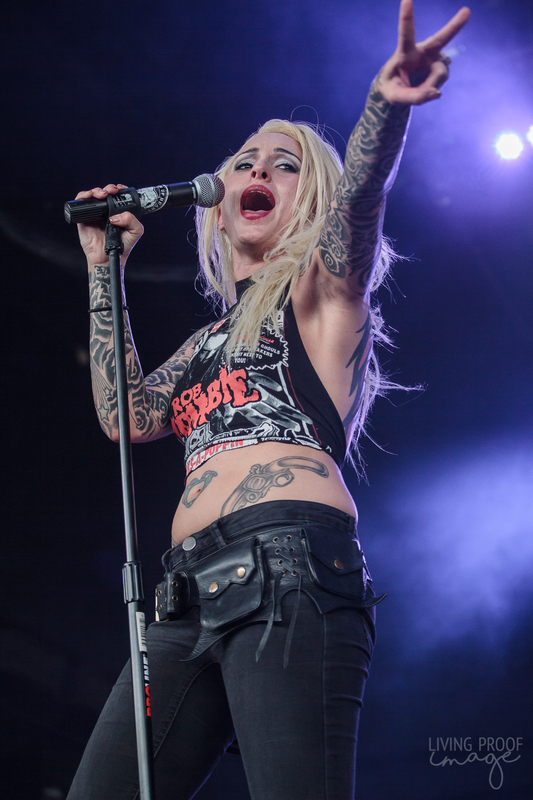 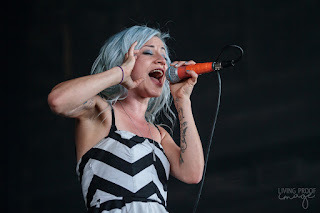 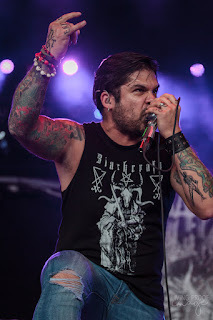 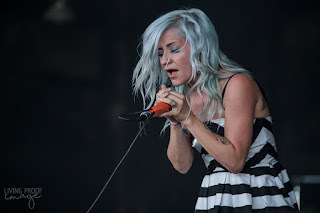 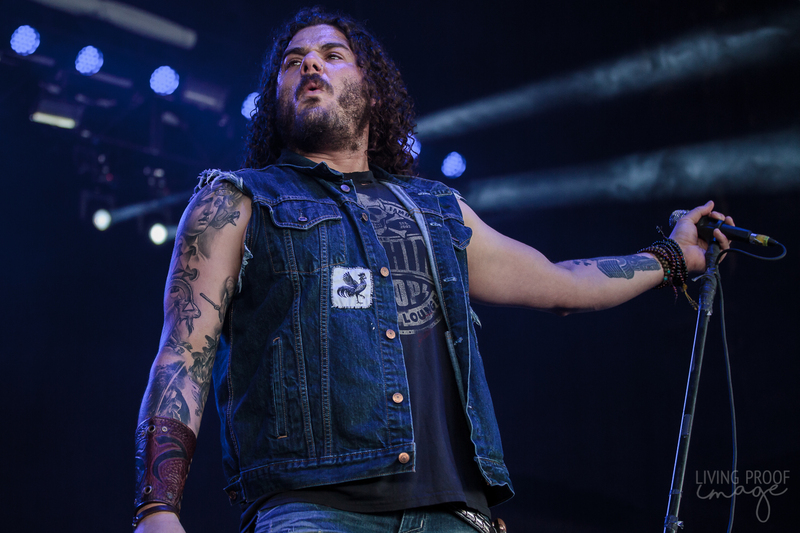 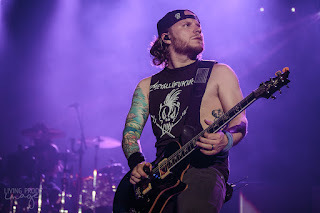 Former Flyleaf vocalist, Lacey Sturm, provided the first injection of life into the crowd, while local heavy-hitters, Drowning Pool, overcame initial mishaps and set the crowd ablaze with their closer, "Bodies". 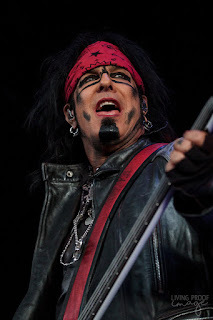 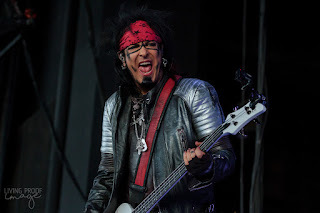 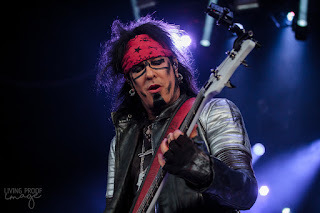 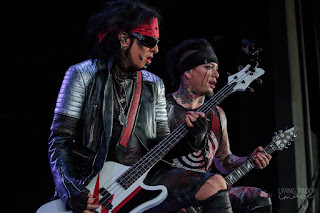 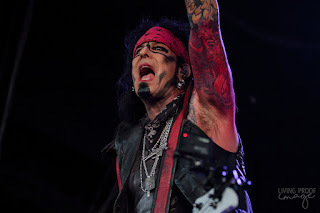 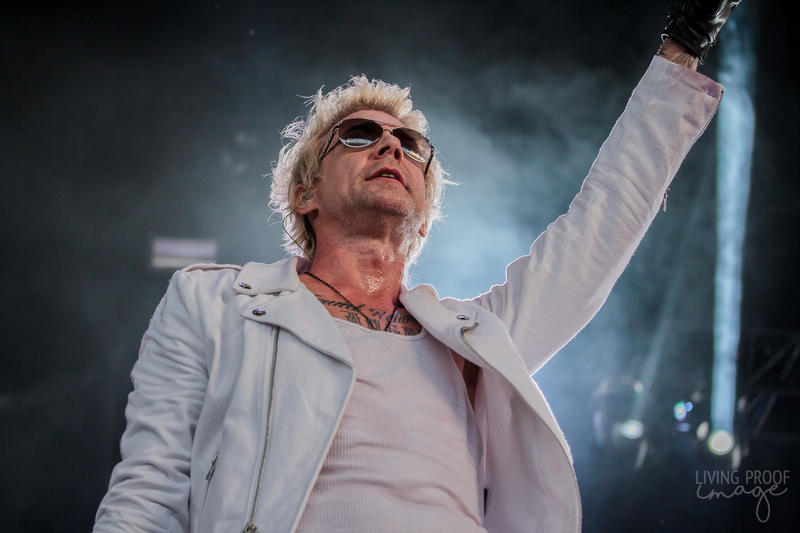 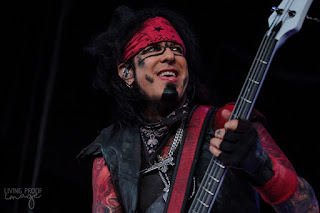 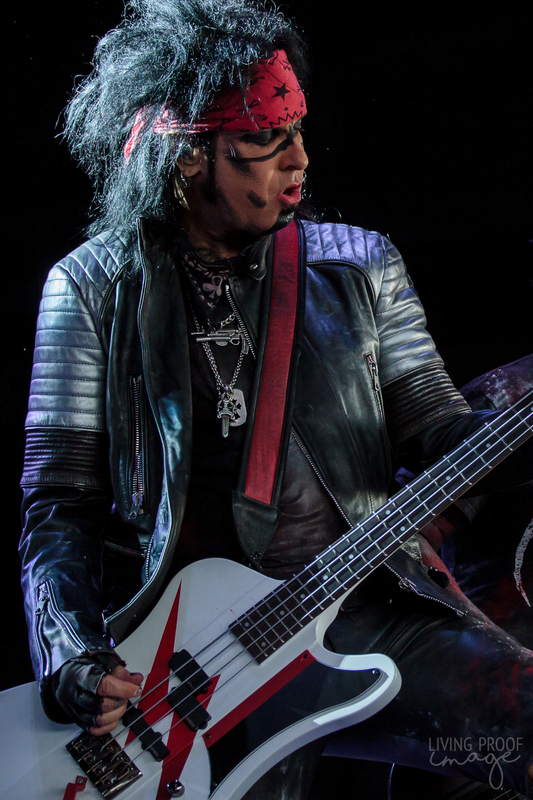 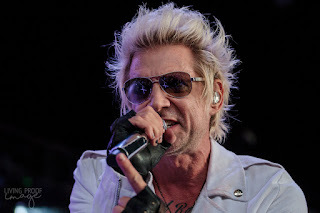 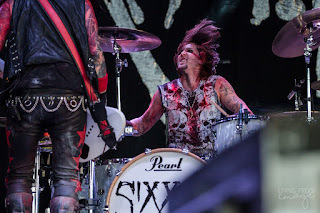 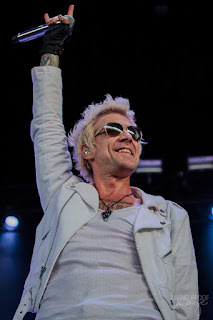 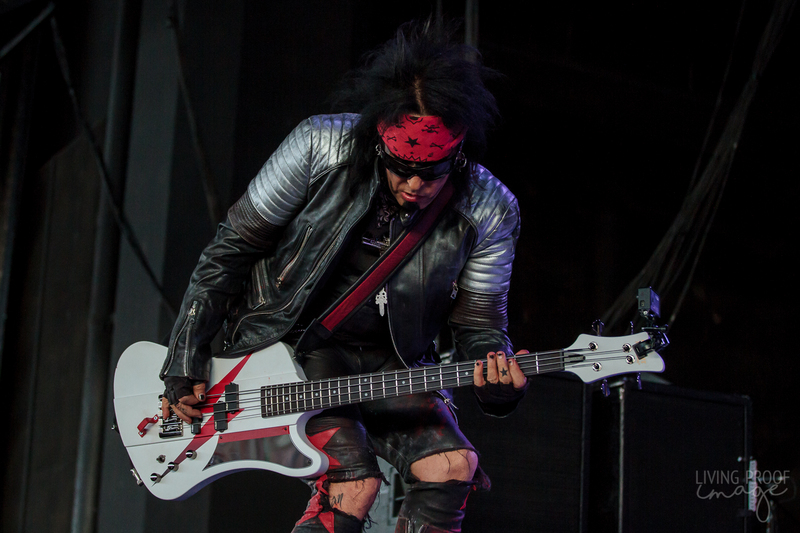 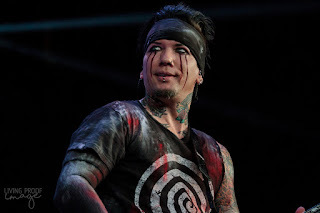 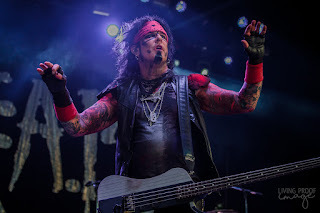 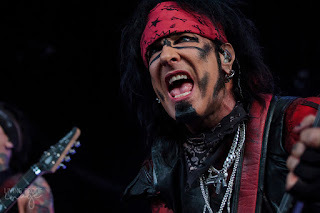 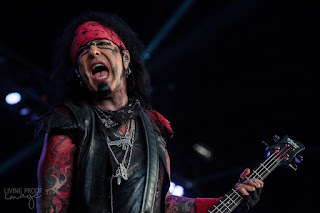 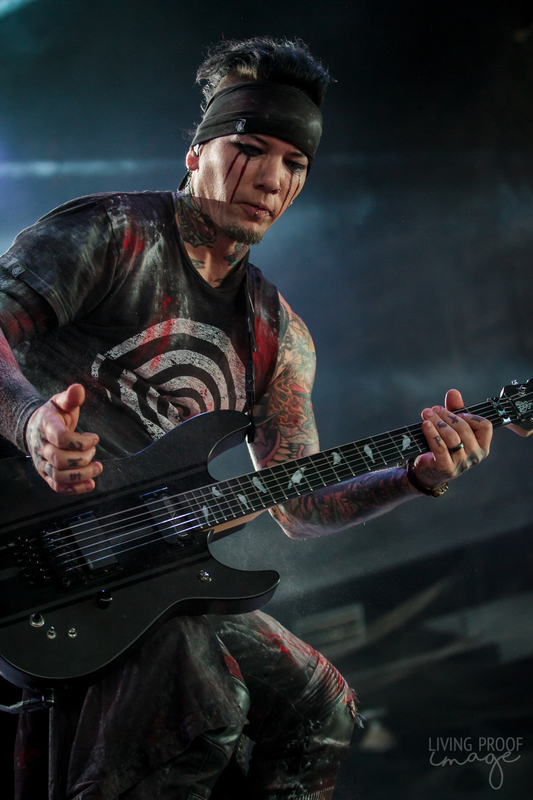 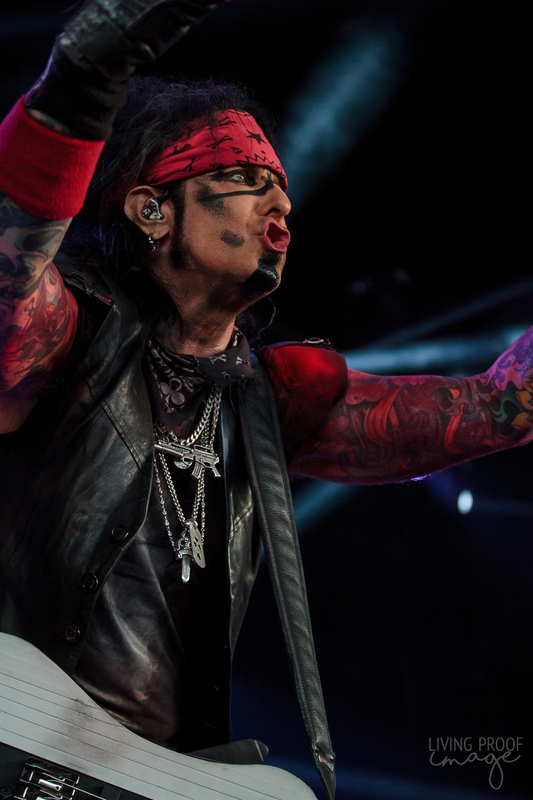 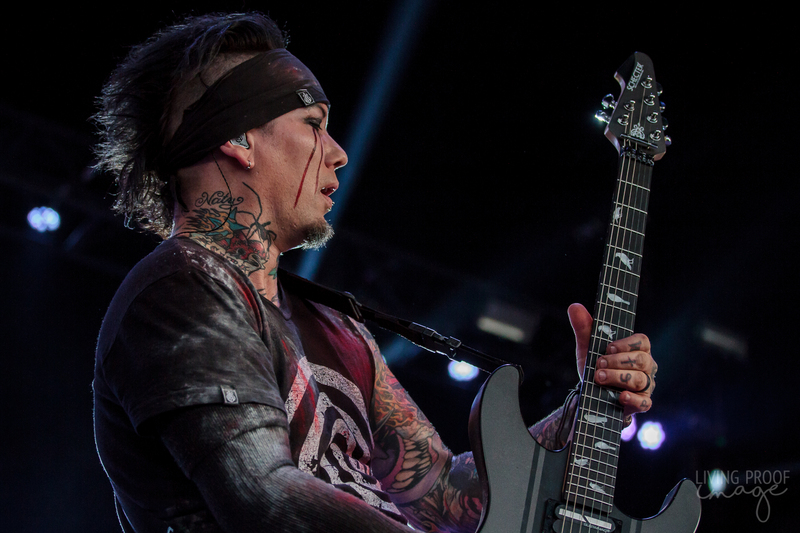 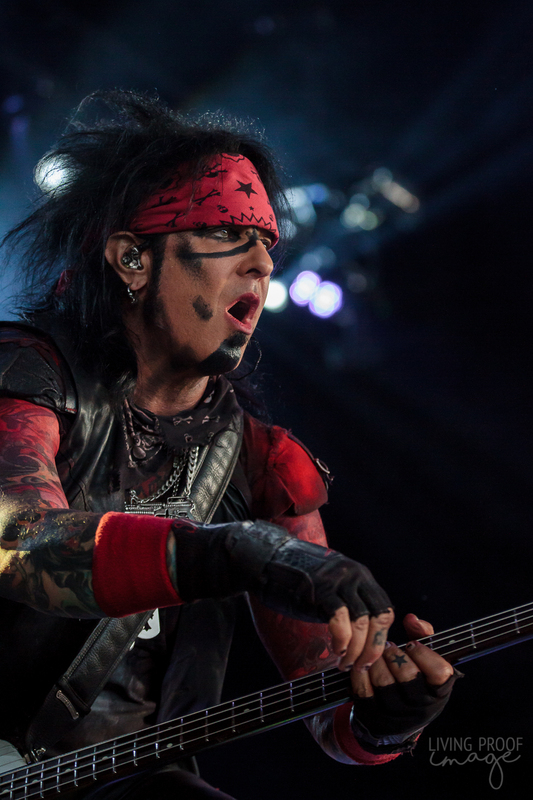 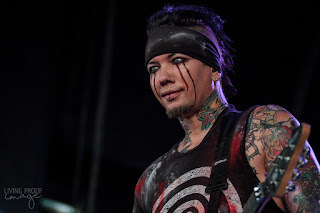 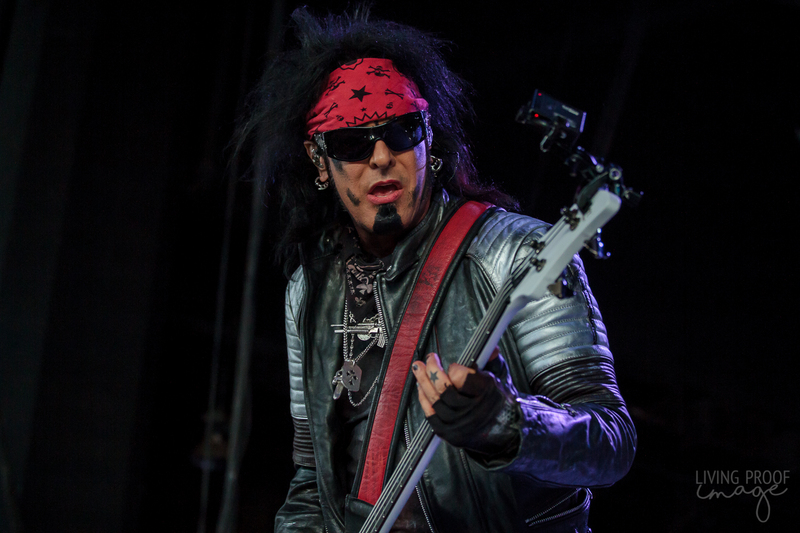 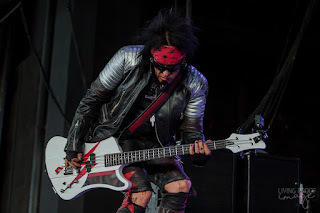 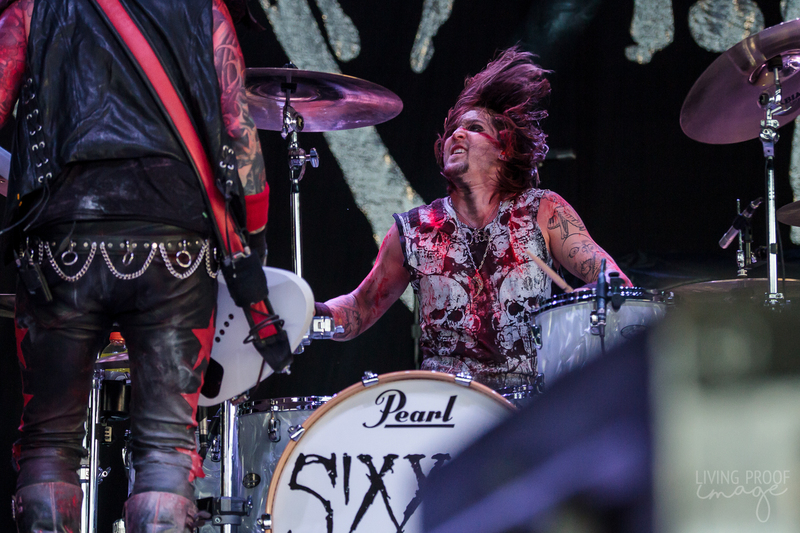 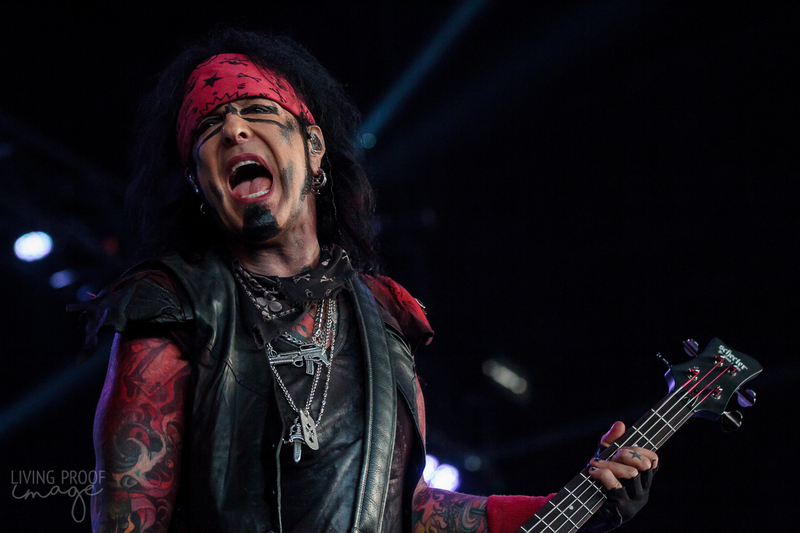 Sixx:A.M. provided the most entertaining set of the day, setting the bar high with a mix of old-school performance and new-school sound. 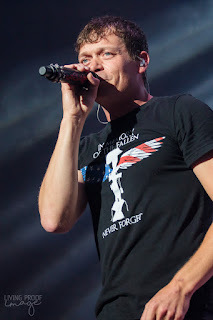 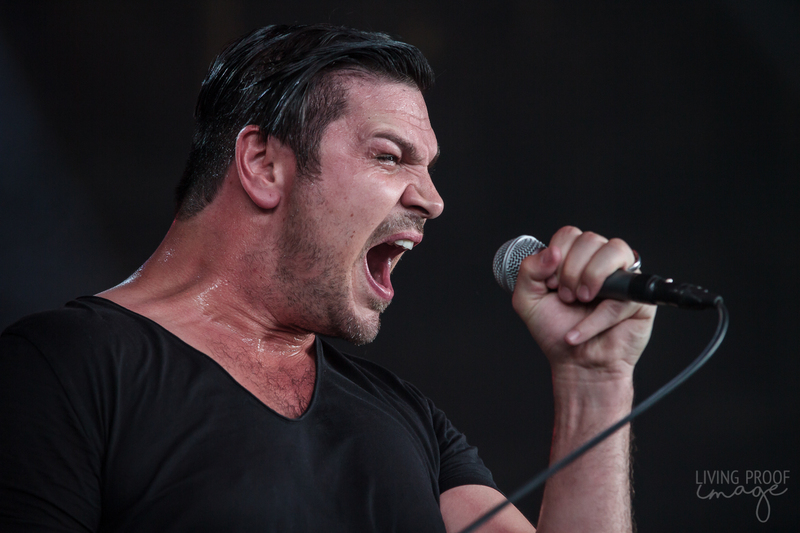 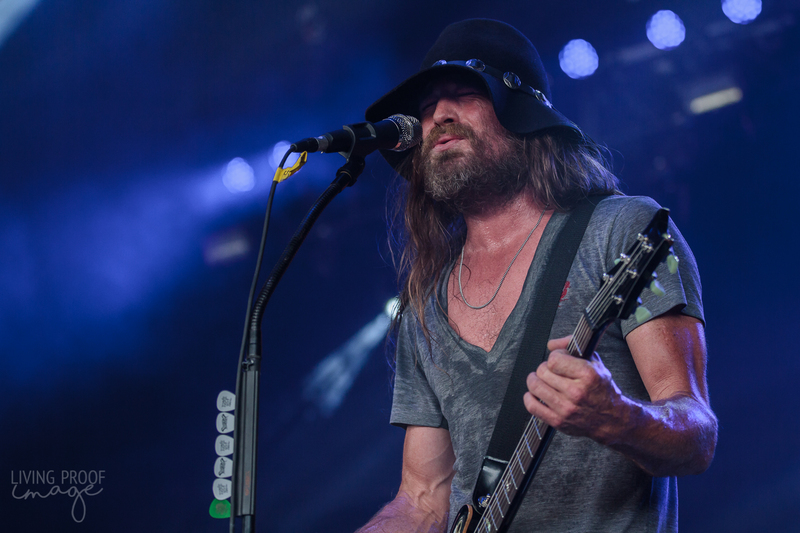 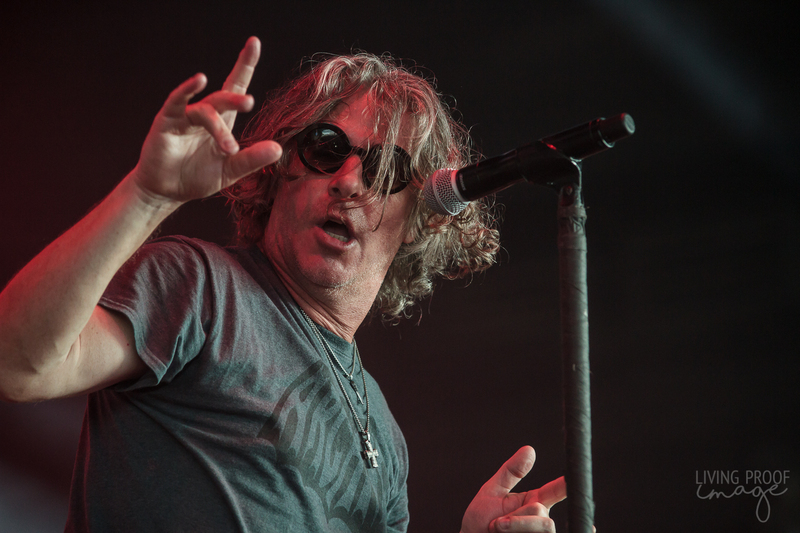 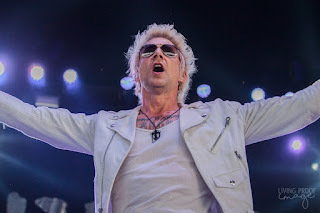 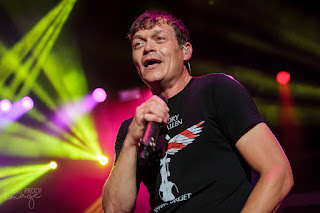 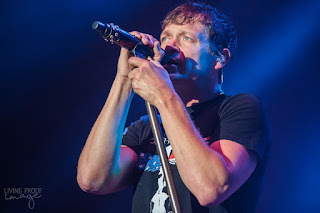 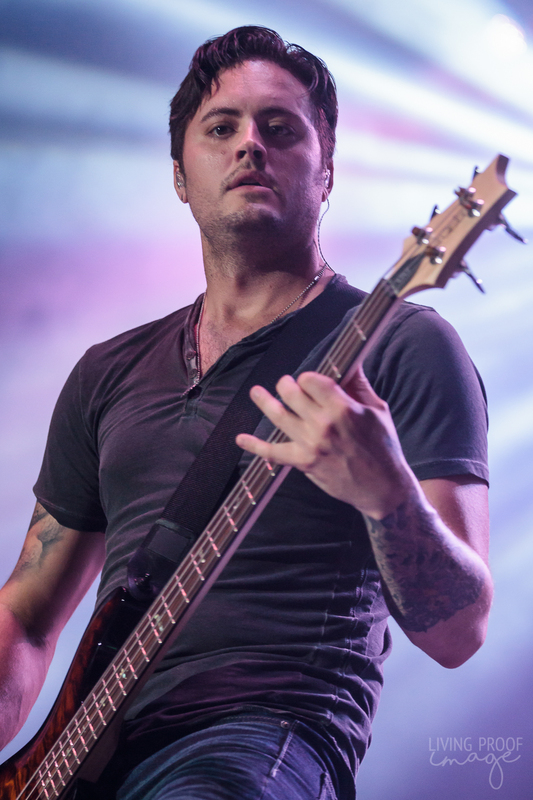 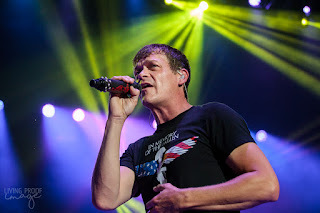 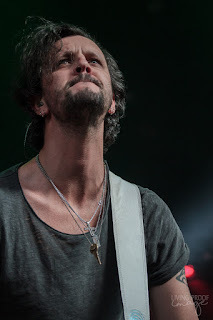 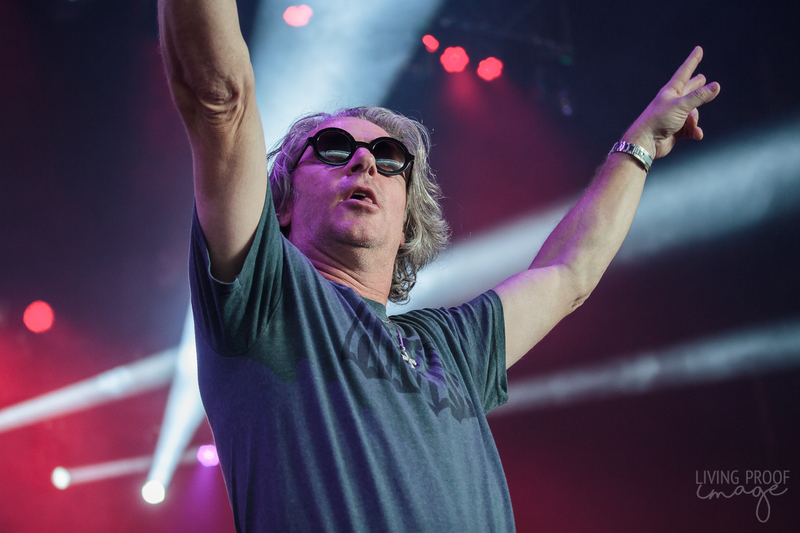 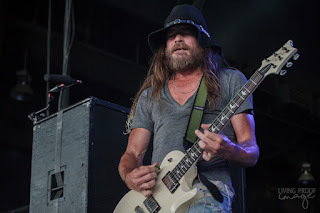 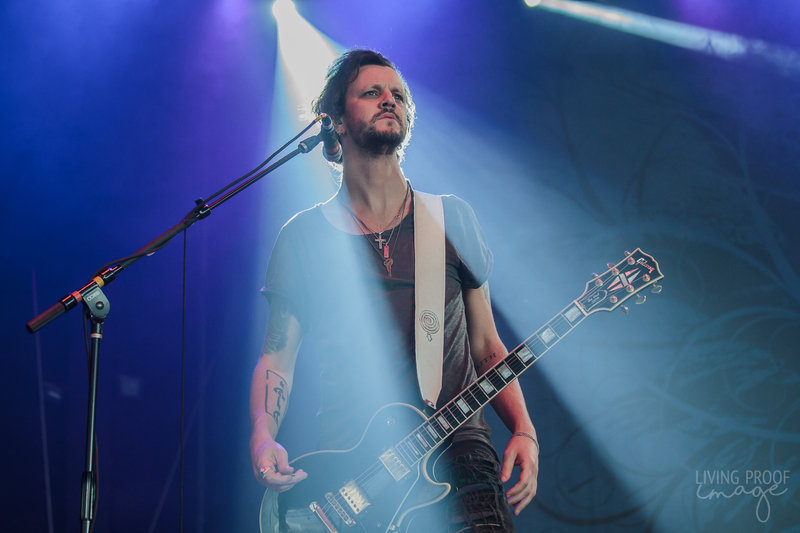 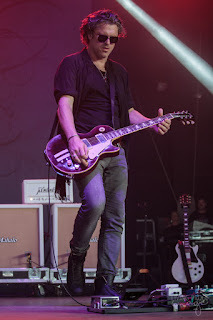 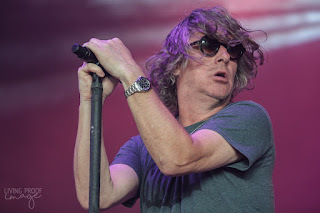 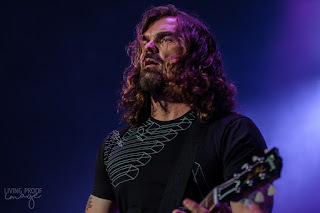 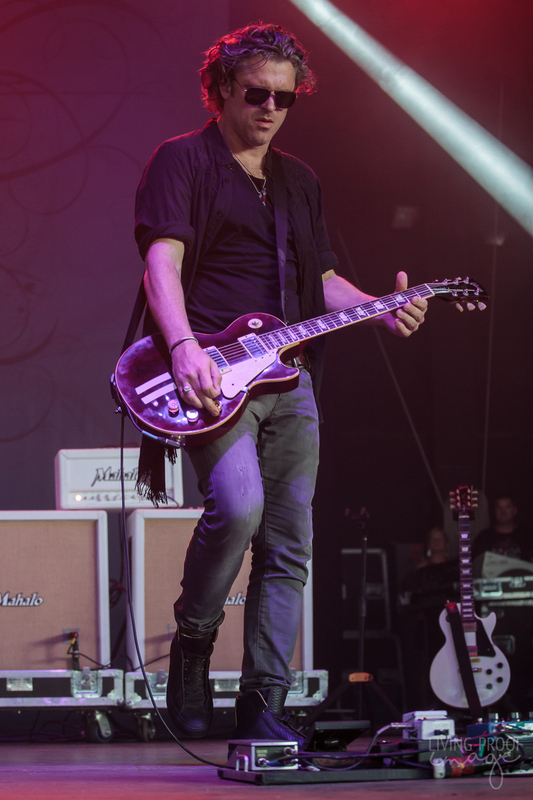 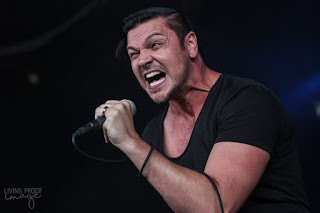 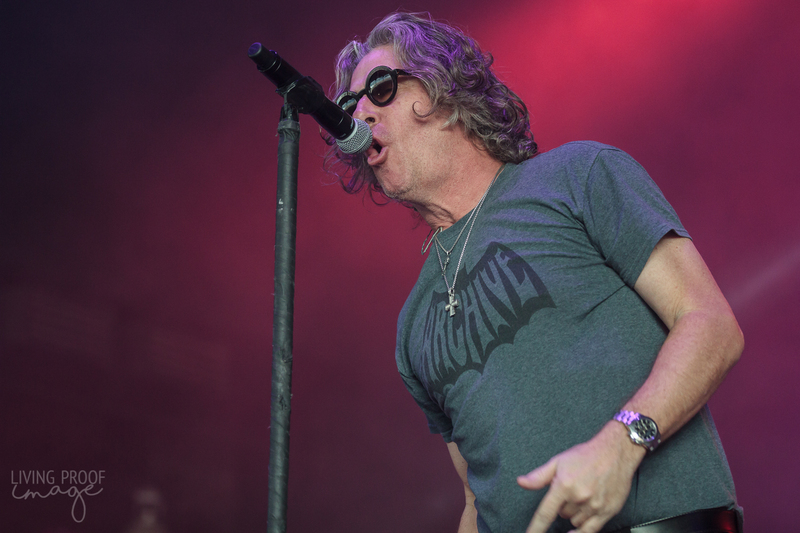 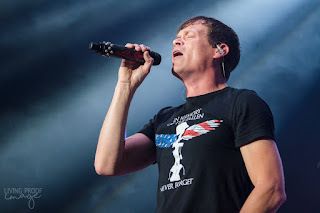 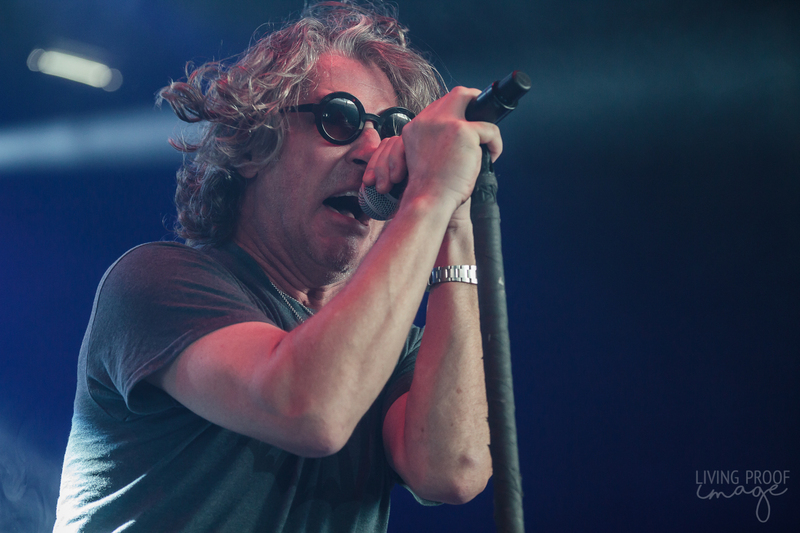 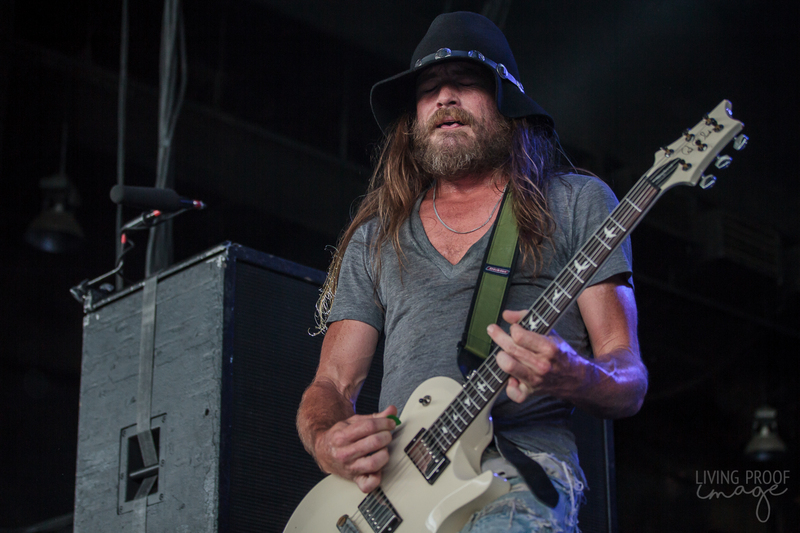 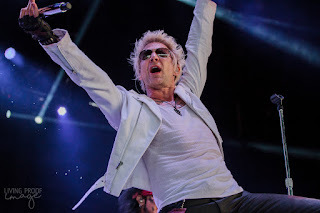 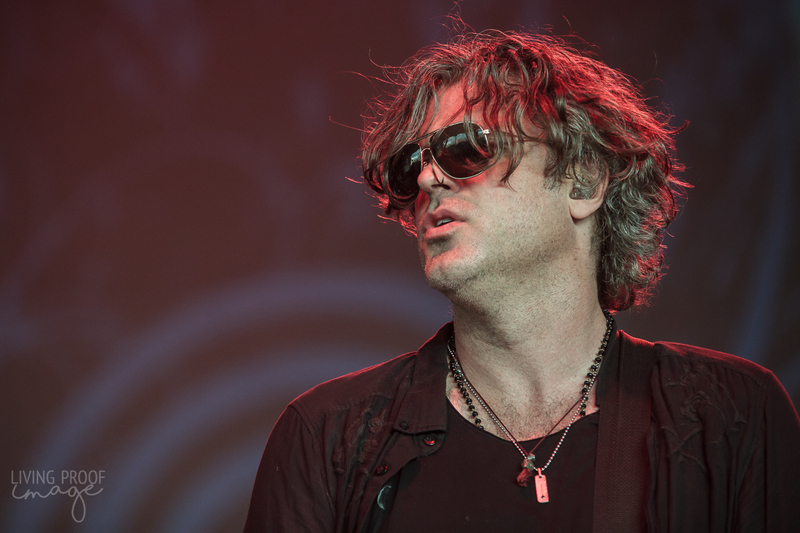 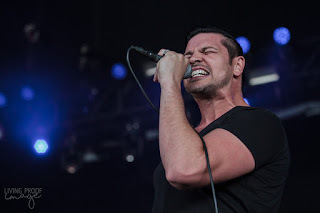 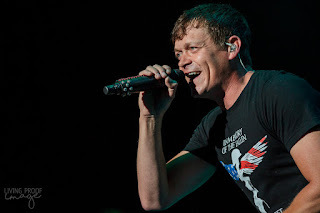 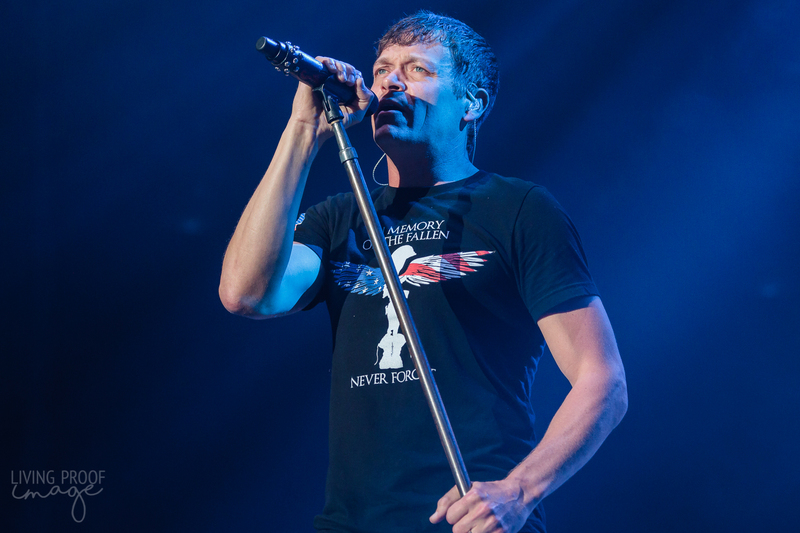 Collective Soul and 3 Doors Down have songs that everyone can sing to, but their performances fell flat and didn't flow with the rock aesthetic of the festival. 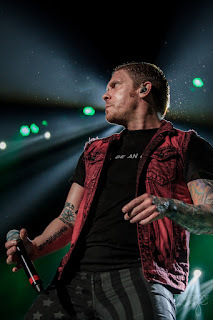 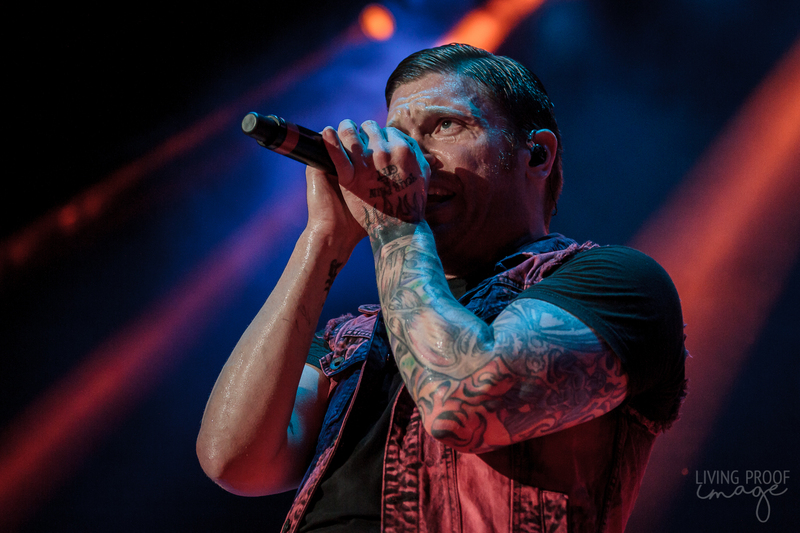 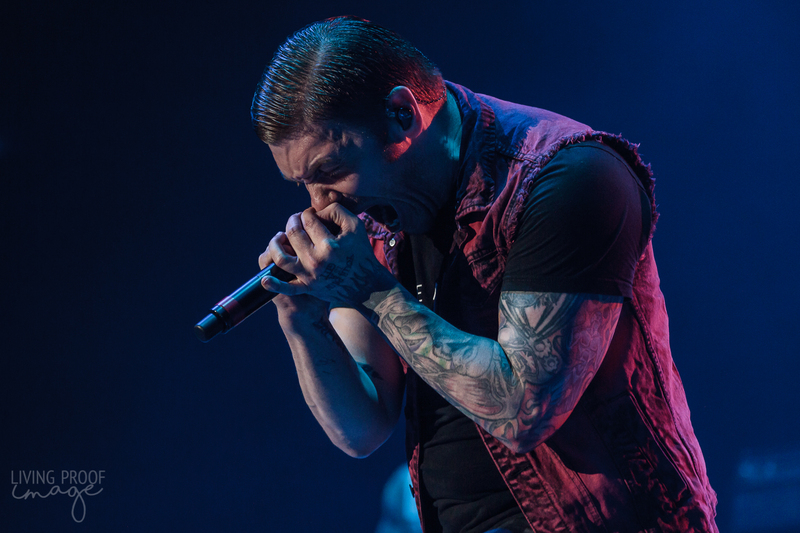 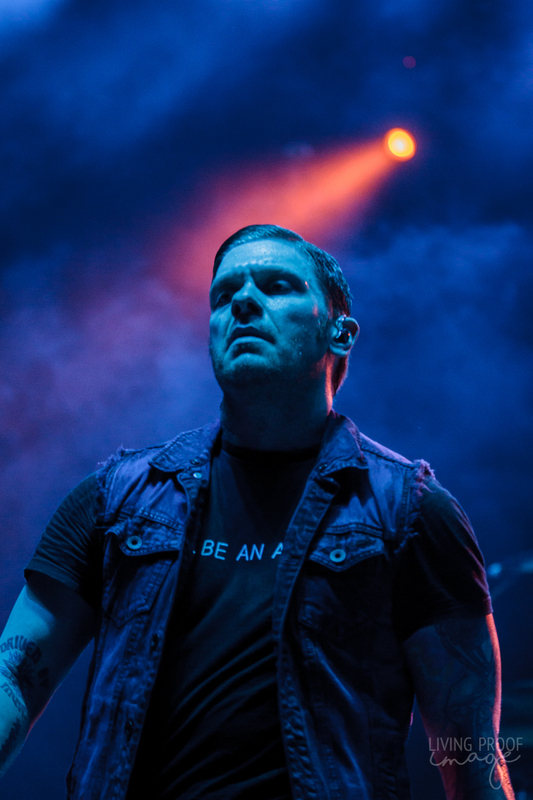 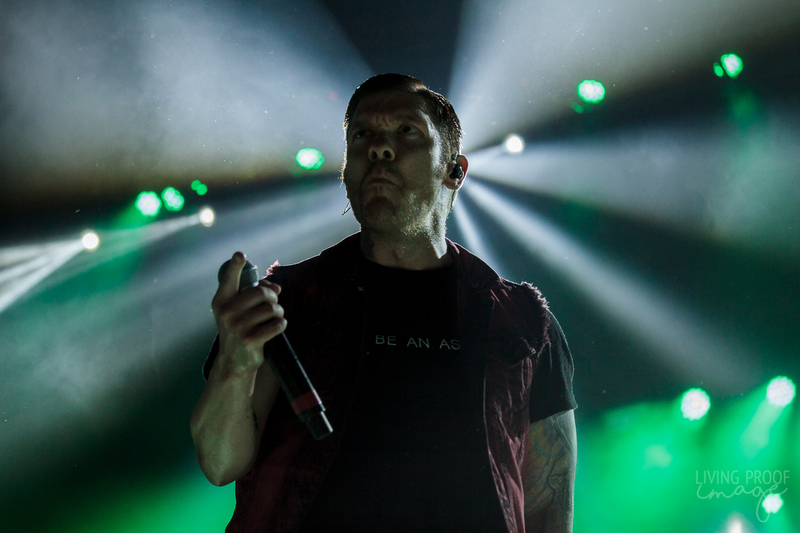 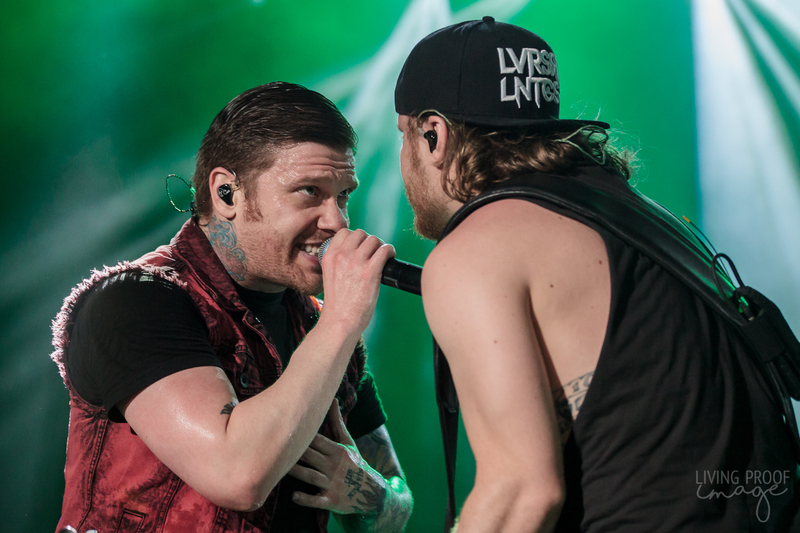 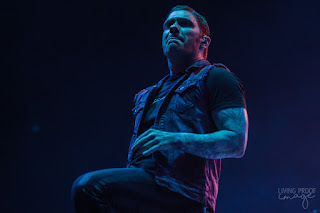 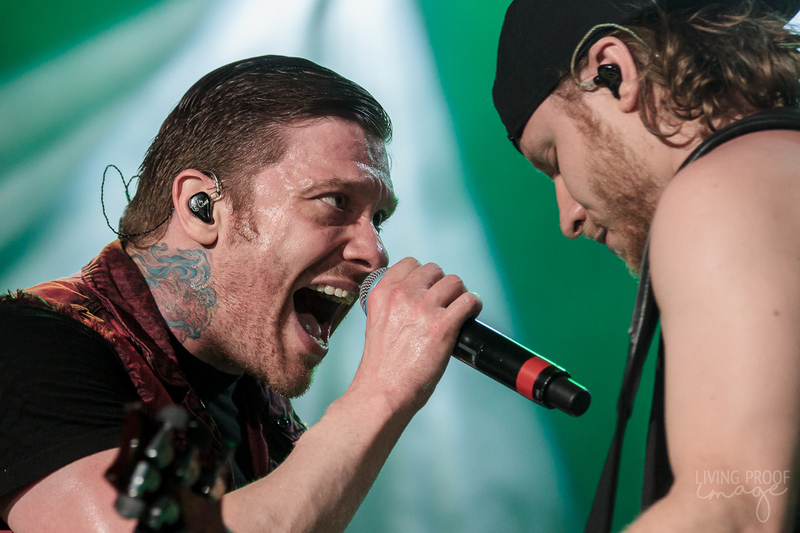 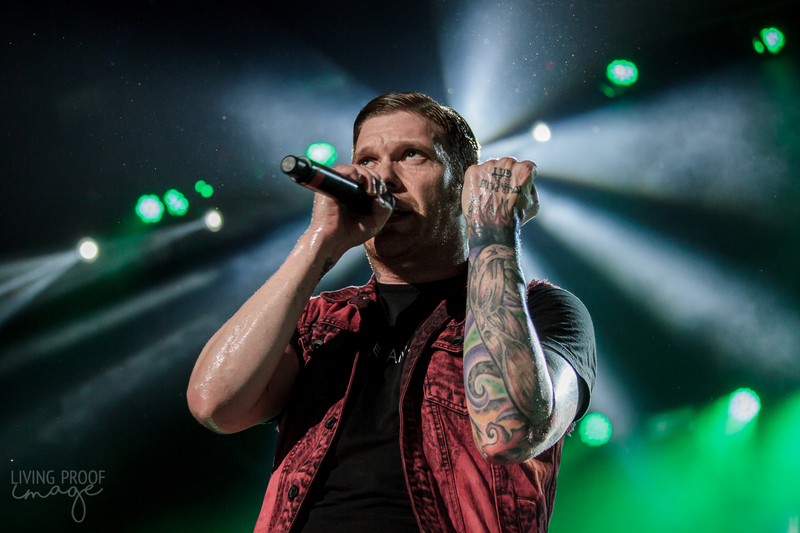 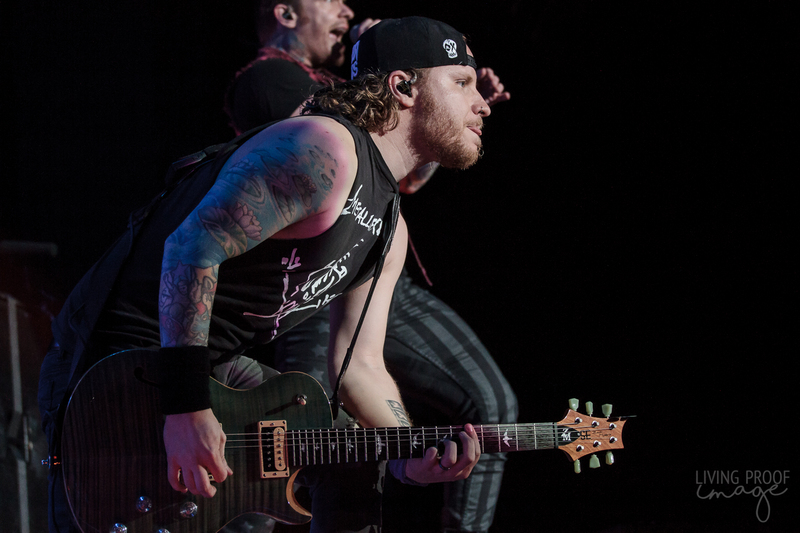 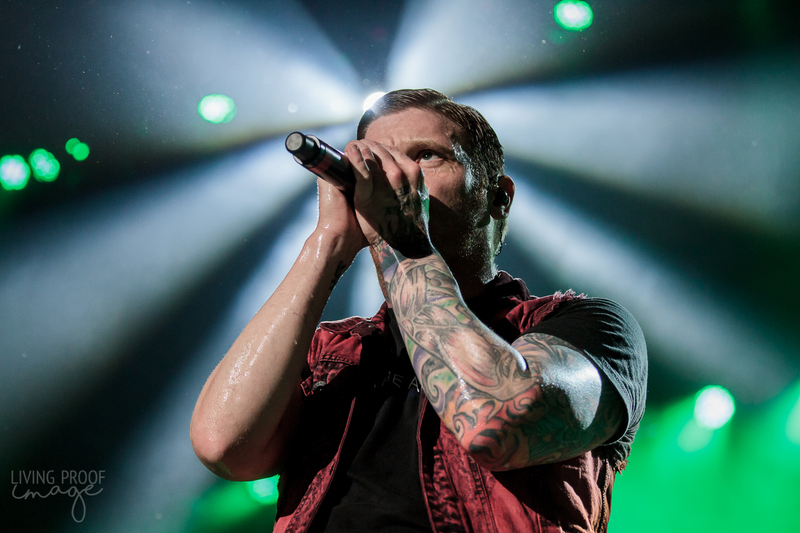 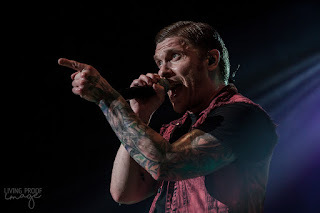 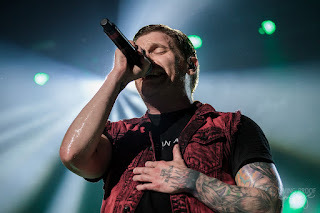 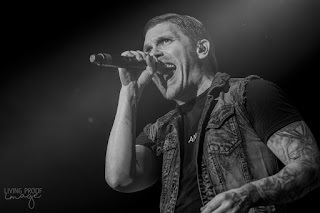 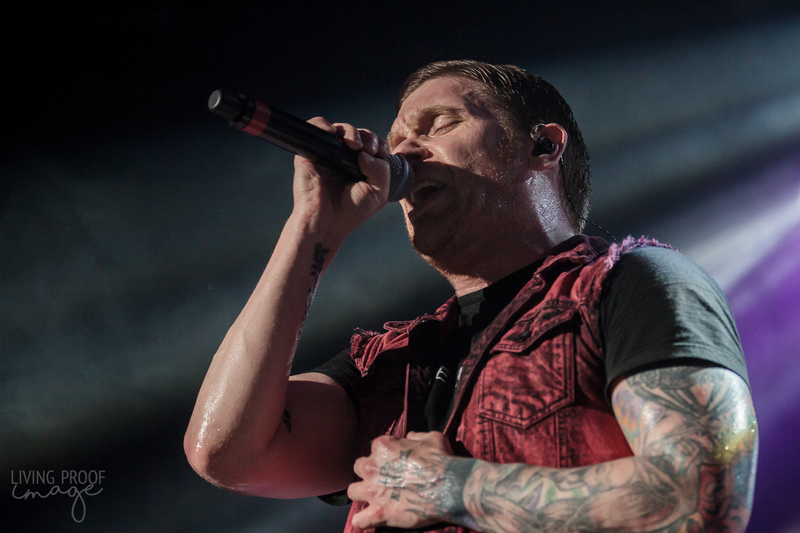 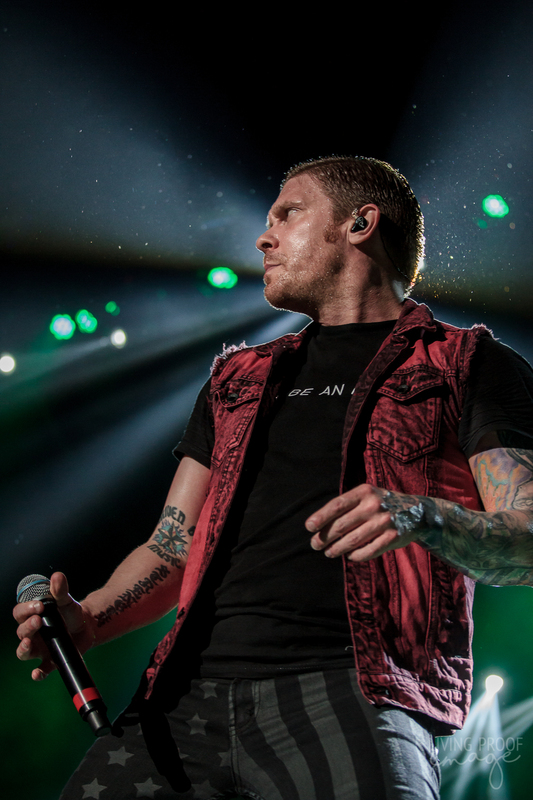 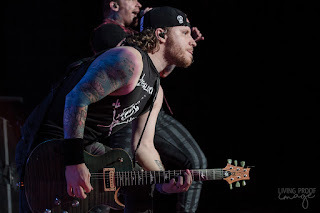 Shinedown closed the day and proved once again that rock truly lives on in this day and age.